Goodness gracious, this is gorgeous! 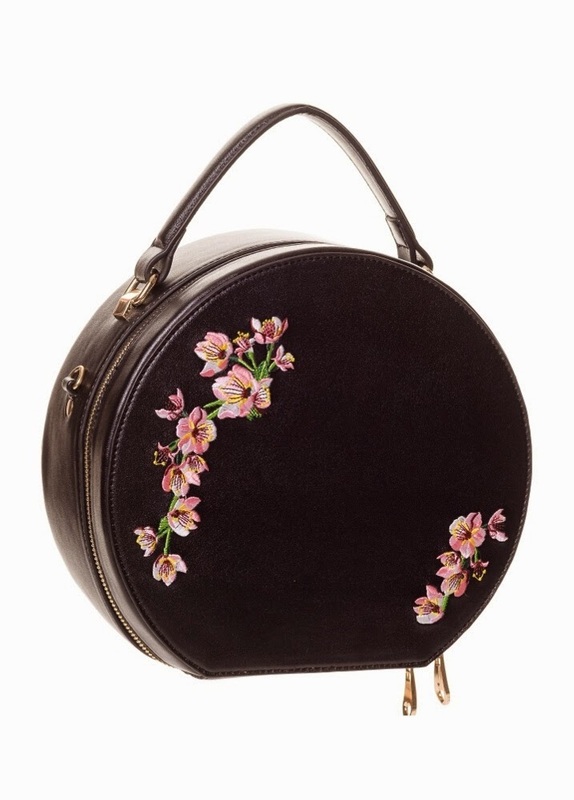 I love the shape of the bag - like a vintage travel case for hats. I swear, just about everything you share from your wishlist ends up on mine, dear Liz. We have such similar tastes on the vintage/repro front. Same thoughts! I really love the clothes and accessories on your blog, too!